Nose: Fruity and sweet to start, just like sloe gin. Icing sugar and a touch of vanilla with a touch of fresh pine needles. 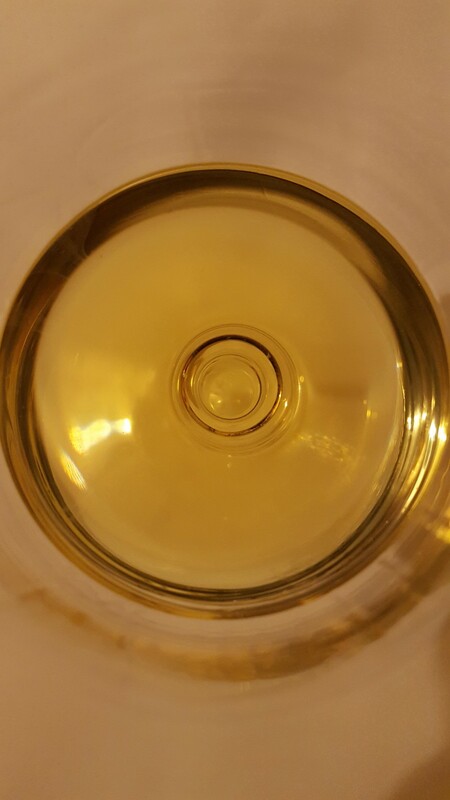 Palate: Sweet, vanilla and fruit but quickly being overtaken by peppery spice and oak giving a bitter taste. Finish: Bitter, spicy with a touch of fruit. 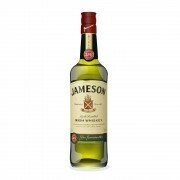 Overall: Jameson - one of those whisky brands everyone recognises, but is it any good? The best comparison I can come up with is Jack Daniel's. 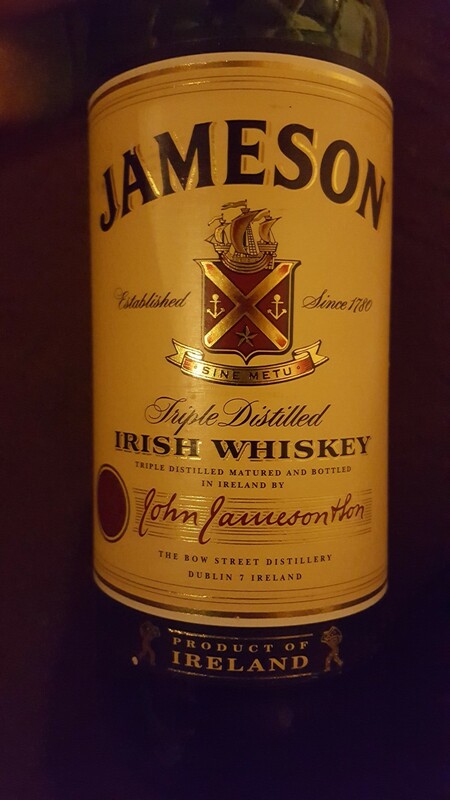 I don't mean in terms of taste but in the fact that everyone recognises Jamesons and everyone has probably tried it, but it's not actually that impressive. Easy to drink - yes, but it lacks depth and I at least don't find it as smooth as people say. That said it's cheap and for what you're paying it's not that bad. It's also great as a mixer and goes really well with ginger beer! 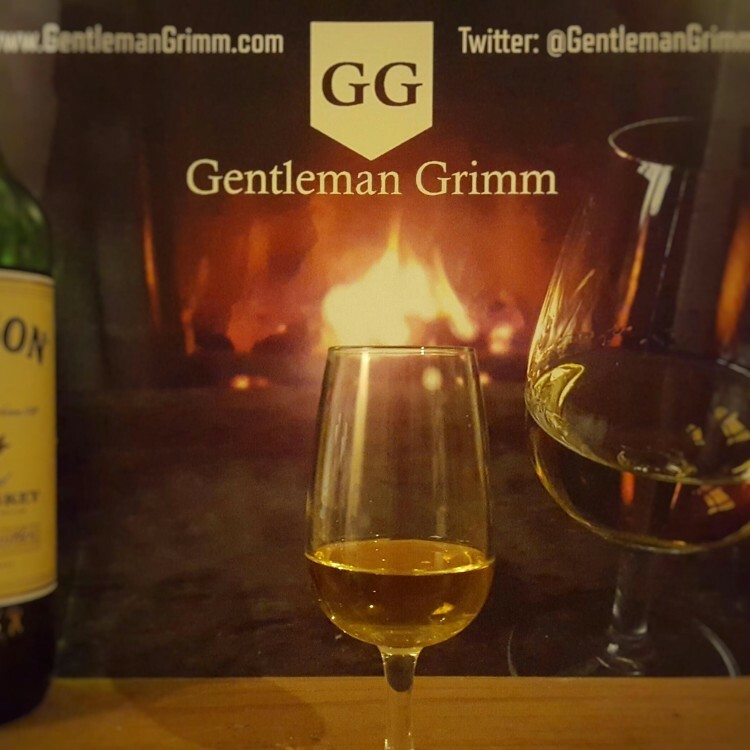 I'm interested in trying more of what Jameson has to offer and seeing if their other whiskies are more interesting, particularly as they've recently expanded their range. Try Jameson from 10 batches and you will get 10 different whiskeys, some very good, some ok, some horrible. At its best standard Jameson is about an 89 point whiskey to me. At its worst, and I have tasted a few of these too, I would rate it a lot lower than your 70 points. Jameson, like Jack Daniel's Old No. 7, is a crap shoot. You don't know what you are getting until you taste the bottle at hand. @CaskTime it's ok as an intro to whisk(e)y but once you've experienced a few of the other whiskies on the market you realise how plain this is by comparison. @Victor it's interesting the variation you can get from one batch to the next with whisky, I think people forget that just because it has the same name doesn't mean it will always be exactly the same. Hence distilleries like Dalmore using caramalised colouring to make them at least appear the same each time. But yes, I may have been a little generous with a score of 70 but then I never normally score whisky, I've only been doing as it's built in to the review system on here. 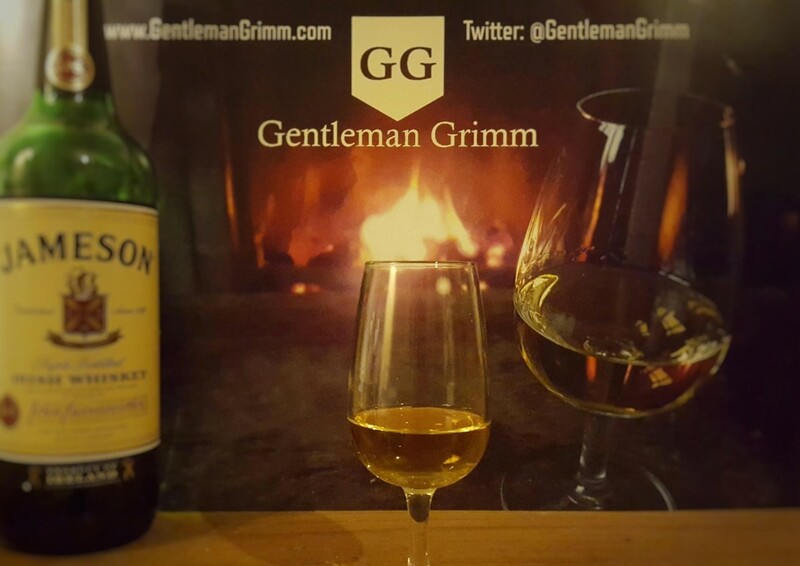 @GentlemanGrimm, the frequency of large batch variation is especially pronounced in the big mass-market whiskies like Jameson's, Jack Old No. 7, Bushmill's Original, Jim Beam White, etc. Those big brands are where the distillers put their "so-so" barrels/casks of whiskey. They have to do something with the lesser barrels. On the other side of this observation is that if you stumble upon a really great batch of a mass-market whisk(e)y then you have the opportunity to put some into stock at a very reasonable price. I was delighted, for example, when @Maddie and I ran into a really delicious batch of Powers Gold Label at a tasting recently. She bought a bottle, at my urging. That batch tasted maybe 12 points better than I rated and reviewed a bottle of Powers Gold Label which I bought 7 years ago. Same label, but the whiskeys were as different as night and day. i will likely be having plenty of this tonight where my band is playing. Happy St Patrick's Day! @casualtorture , can kind of band are you in? @casualtorture I might have a Jameson and ginger beer later. Have a good one tonight! Sláinte!